Tech company Rainbo, in conjunction with the KHL, has launched a new line of consoles and gamepads for the world's vast army of hockey fans. This collection will be both a precious gift for hockey fans and a vivid banner for the Kontinental Hockey League at the global of e-sports. The collection's launch is timed to mark the tenth anniversary season of the KHL. 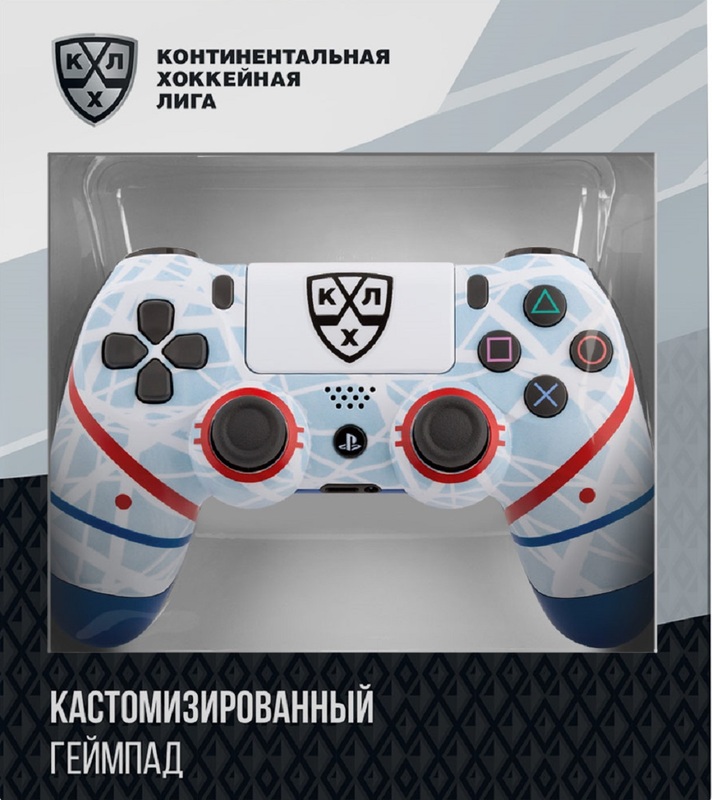 The console and gamepad are adorned with the KHL logo and color scheme, and all the member clubs which have taken part in the League's 2017-18 Championship will be represented. 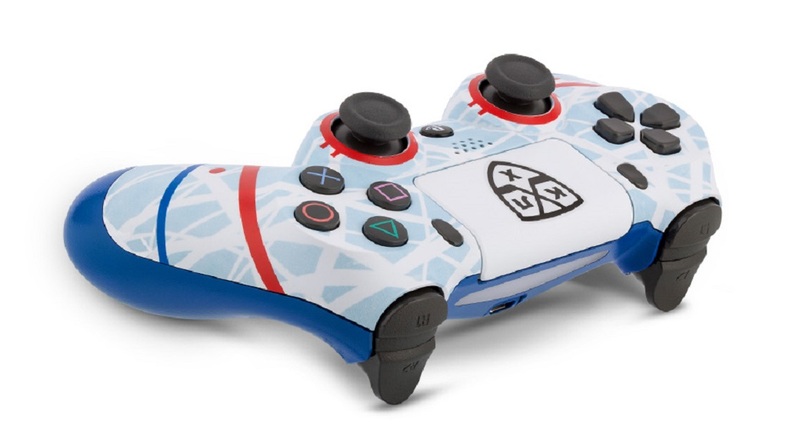 Rainbo has also created gamepads for the PS4 and the Xbox ONE "Russian Ice," with a surface designed as a hockey rink, complete with blue ice, blue lines, red lines, and skate marks. For both collections, fans may purchase protective covers with stickers of the KHL logo and face-off spots. These exciting products can be bought from our online store.